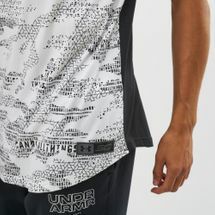 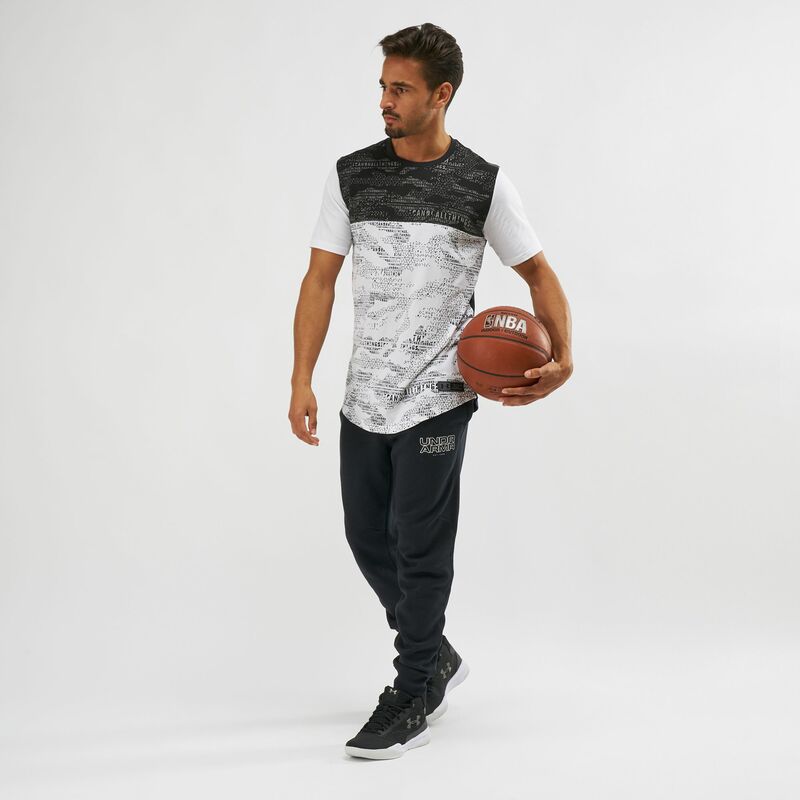 Keep it camo with the Under Armour SC30 Camo Printed T-Shirt for men. 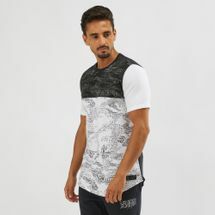 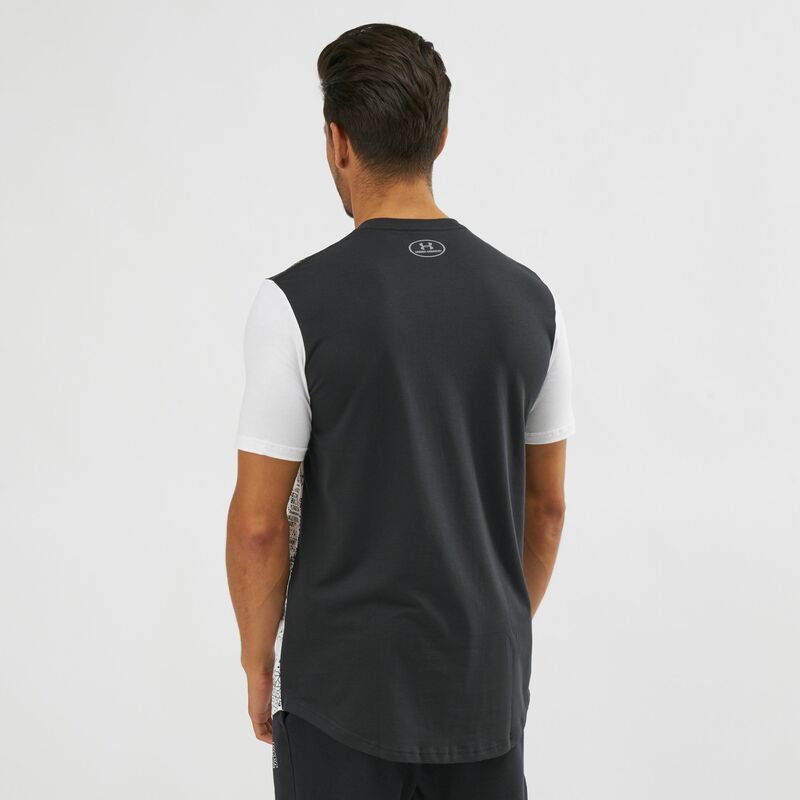 This short sleeved tee is made of Charge Cotton that is comfortable and dries faster. 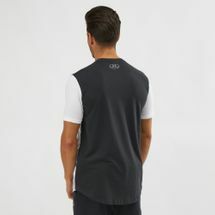 It has a shaped hem for coverage and 4-way stretch for better mobility.